Meghan Markle’s 37th birthday on August 4th is a big day for the royal family. Not only does it mark Meghan’s first official birthday as the Duchess of Sussex, it’s also the birthday of another important royal: the late Queen Mum, Queen Elizabeth‘s beloved mother. The Queen Mum, born Elizabeth Angela Marguerite Bowes-Lyon on August 4th, 1900, was an important member of the royal family. One of nine children, she was intelligent and well-educated, and spoke French fluently by age 10 after receiving home-schooling lessons, according to the royal family’s official website. She met her husband, then Prince Albert, in her late teens and they married in 1923. The couple’s first daughter, Princess Elizabeth was born in 1926, and their second, Princess Margaret, in 1930. 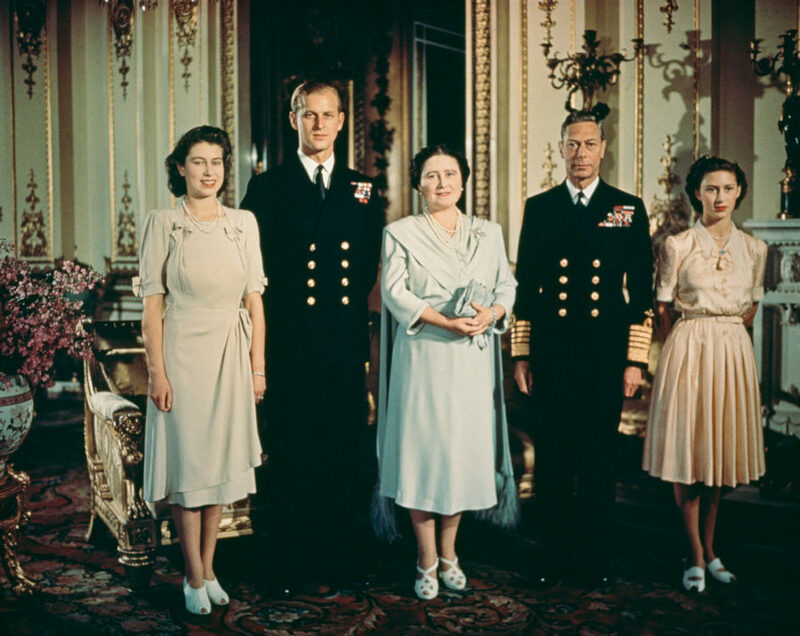 The Queen Mum and her husband unexpectedly claimed the throne (following the abdication of Prince Edward over his marriage to American divorcée Wallis Simpson) in 1937, and she immediately made it the central duty of her and her family. 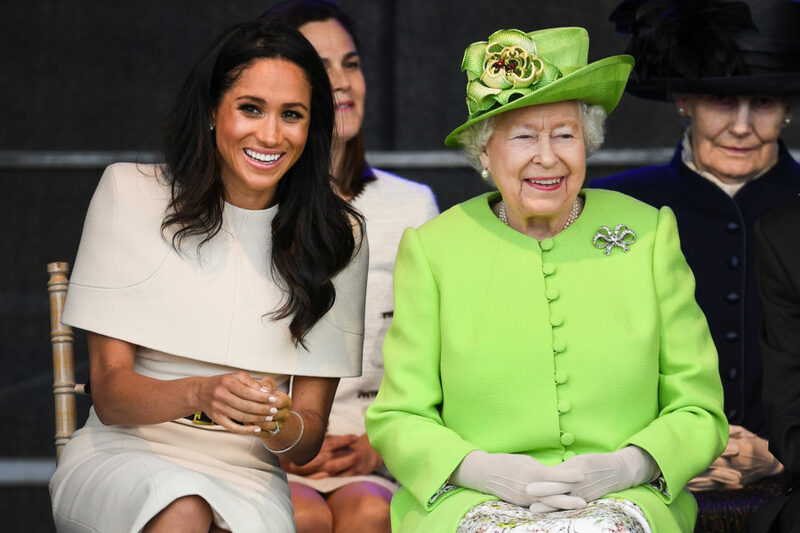 As a new mother, the Queen Mum was attached to young Elizabeth and spoke openly about how hard it was to leave her to fulfill her royal duties. 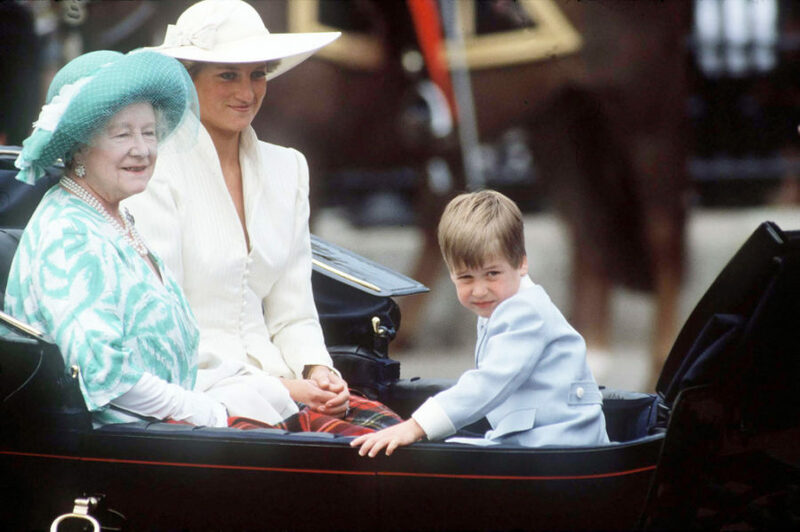 When she and Albert had to travel to Australia in 1927, she wrote in her diary that she felt “very miserable at leaving the baby,” according to the biography, The Queen Mother. 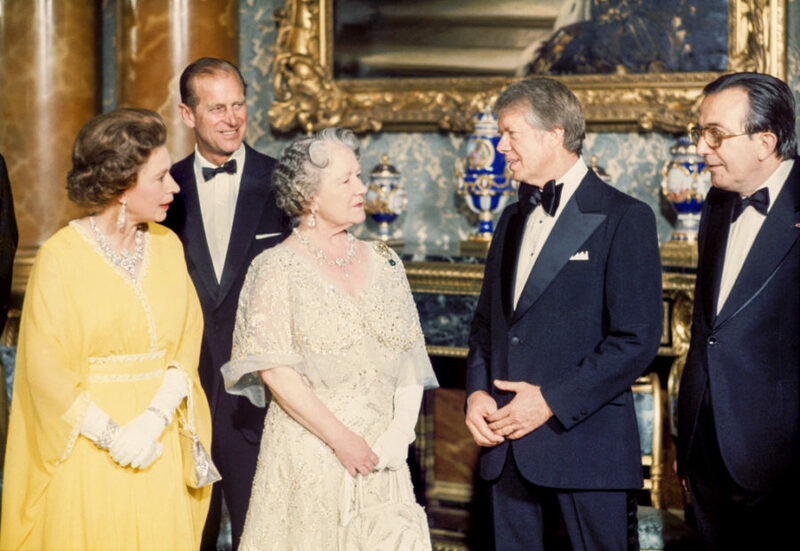 When her husband died in 1952, many thought the Queen Mum would become a recluse since she was so devoted to her husband — but she stayed active because of her obligations to her family and the people. She was also especially close with her grandson Prince Charles. The Queen Mum’s primary legacy is that she was one of the most popular members of the monarchy, according to Ipsos, and probably played a big role in how beloved the family is today. Meghan Markle will be celebrating her birthday this year at the wedding of one of Prince Harry’s best friends, Charlie Van Sttraubenzee, to Daisy Jenks. Last year, she and Harry spent her birthday in Africa on a safari vacation.